Relive the crucial moments of Indian Independence from the British rule and witness the events which caused the partition of India, from the perspective of the last viceroy's Lord Louis Mountbatten! 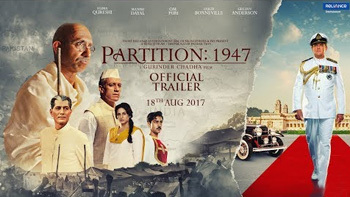 It is a heartfelt period drama which depicts the factors that eventually lead to cause Indo-Pak Partition, the most smeared even in the human history! Positives Points: Non-documentary narration, heartfelt performances and well used of old archive footages in the narration! Negatives Points: The grittiness could have been more elevated without demeaning niche of narration!